I read this article and found it very interesting, thought it might be something for you. The article is called Charcoal Filter Sachets and is located at https://www.chemtrailsprojectuk.com/product/charcoal-filter-sachets/. 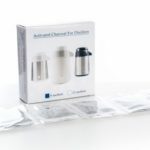 A 6- or 12-month supply of charcoal filters, to go in the Deluxe Water Distiller. Our boxes of filter sachets are available in quantities of either six or twelve. 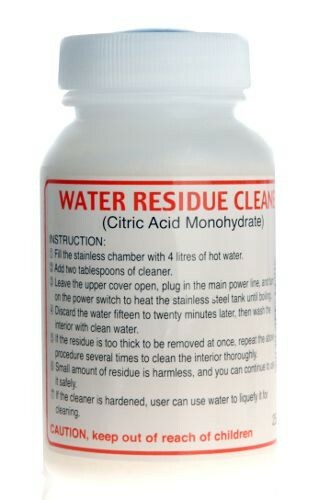 Generally you should change the filters about once a month, so this is enough to last around six/twelve months. 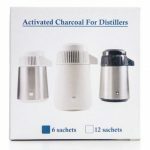 The charcoal filters remove Volatile Organic Compounds (VOCs) which are so light that they go through the distillation process. 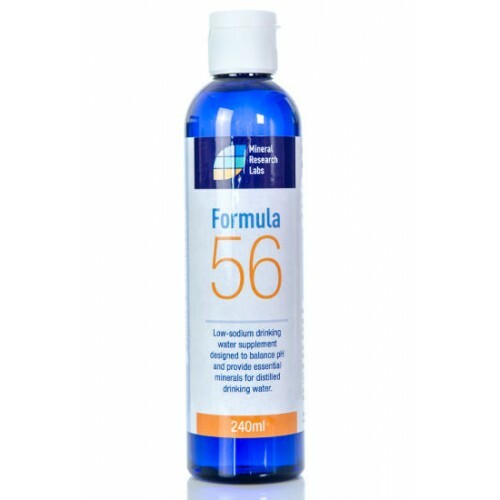 VOCs can affect the flavour of water, giving it a nasty taste, so it’s best to get rid of them. 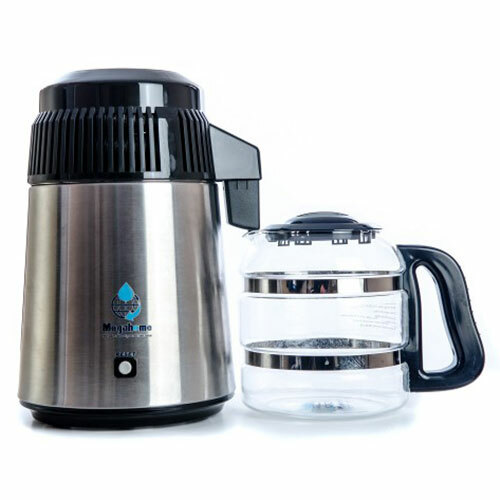 These charcoal filters also add a pleasant, harmless taste to the water. 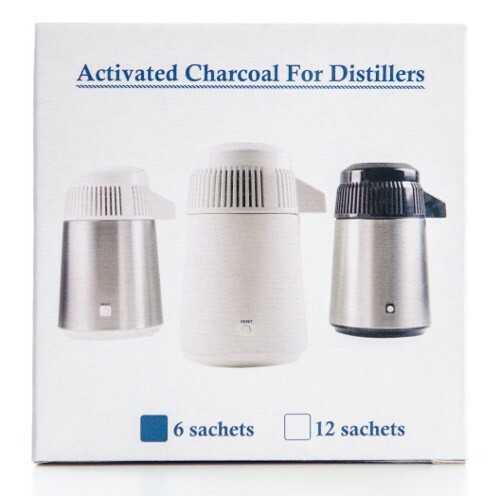 A 6-pack of charcoal filters is included with the Deluxe Water Distiller. 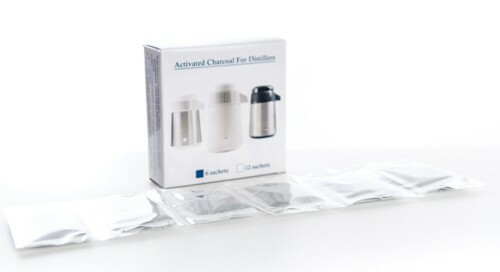 Be the first to review “Charcoal Filter Sachets” Click here to cancel reply.